Mobile gaming has grown into one of the largest cash-flow generations in the video game industry. 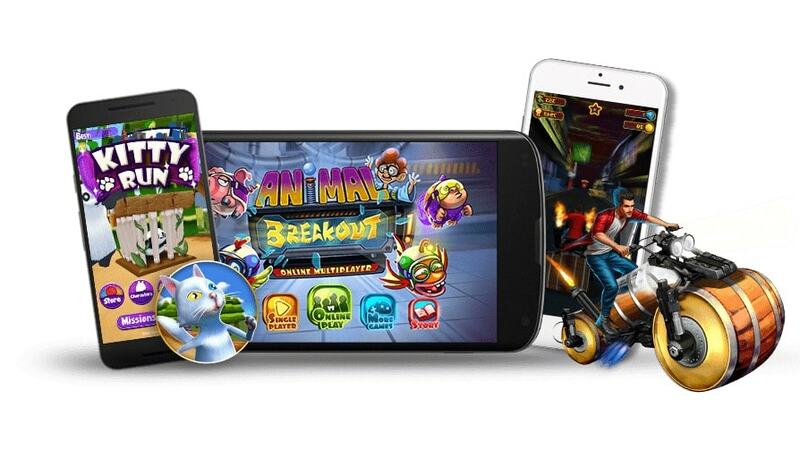 As the number of mobile devices on the market is steadily increasing, Codetec specializes in the development of cross platform games for smartphones and tablets. 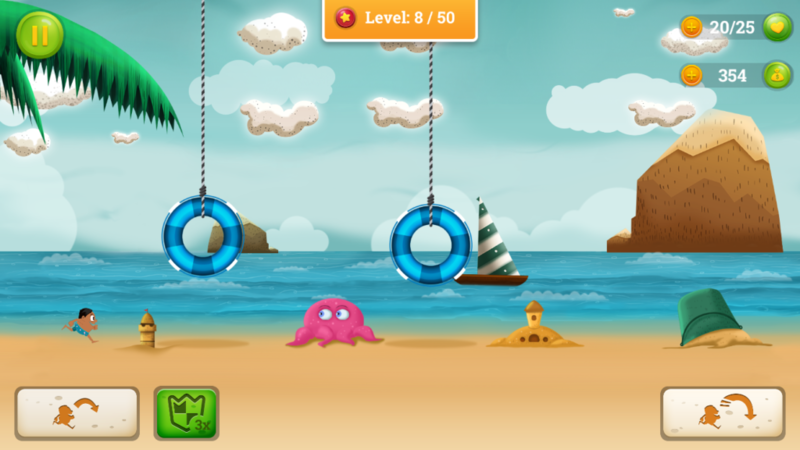 Our developers have created games for Android, iOS and Windows platforms for a variety of customers. From the works you will find puzzles, social and engaging games that have been successful and have made millions of downloads in the apps store. We offer end to end game design and development services. We work with the best developers in the field, mapping our target audience in partnership with our customers, analyzing our competitors, and developing the monetization strategy that suits you best. 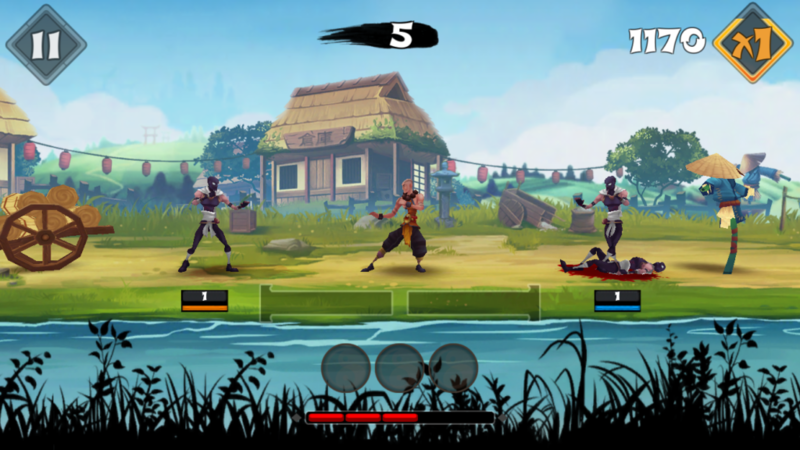 We work with talented artists and designers who’ve created appealing graphics for 2D mobile games. They are skilled at creating detailed assets and animations that are optimized to perform well on mobile platforms. We focus on scalability to ensure that all artwork and graphics render well across both high-end and low-end devices. Our mobile game developers understand the nuances of different mobile platforms and work with latest tools & technologies. Our main cross-platform applications. We select the right development tool according to the type of project and pay special attention building robust products that perform well across target devices. We follow a flexible development process, wherein work is completed in segments to allow for iterations and integration of feedback. All of our mobile games go through a rigorous testing process to ensure consistent performance, smooth gameplay, device compatibility and optimum user experience. Our comprehensive process includes testing and evaluation of graphics performance, menu structures, responsiveness, screen orientations and resolutions, load testing, social integration, securities and liabilities and other elements of your game. We integrate testing as a part of our design and development process. Given the highly competitive nature of the mobile game market, we understand the importance of marketing your game. From creating engaging banner ads to choosing screenshots that showcase the best features of your games, we offer creative solutions to generate interest in your games. We provide support and maintenance services for all our games after release to ensure a growing user base and retention. Started in 2014, Codetec is a leading provider of cross-platform mobile game development services. Our team consists of artists, designers and developers who’ve has designed and developed a number of fun and exciting games for Android, iOS and Windows devices. At par with the best mobile game development companies in the industry, we’ve successfully completed multiple exciting projects. With offices in Tallinn, Estonia, we’ve worked with a diverse range of clients across multiple countries.